Yesterday, I attended the Atlanta Brunch Festival along with several other Atlanta residents. It was a huge turnout! 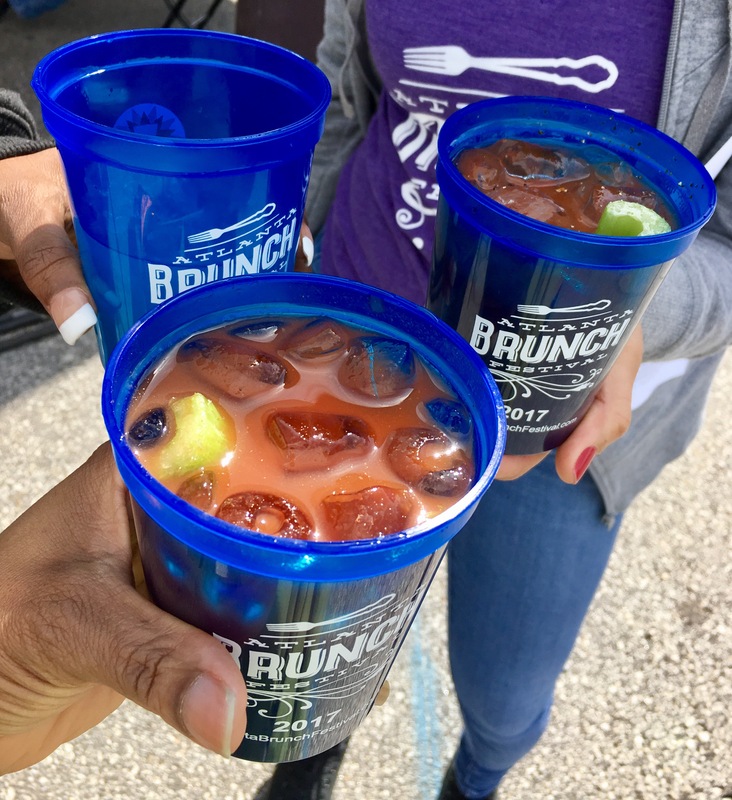 When I arrived, I headed to the VIP tent to start the brunch festivities off with a Spicy Bloody Mary. I was little disappointed to get to the Pimp Your Bloody Mary Station and there were no olives or peppers or picked veggies. Just some sad celery, more Bloody Mary mix, A1 sauce and hot sauce. Sigh. My dreams of an Instagram worthy Bloody Mary were crushed. My drink was quite tasty nonetheless. 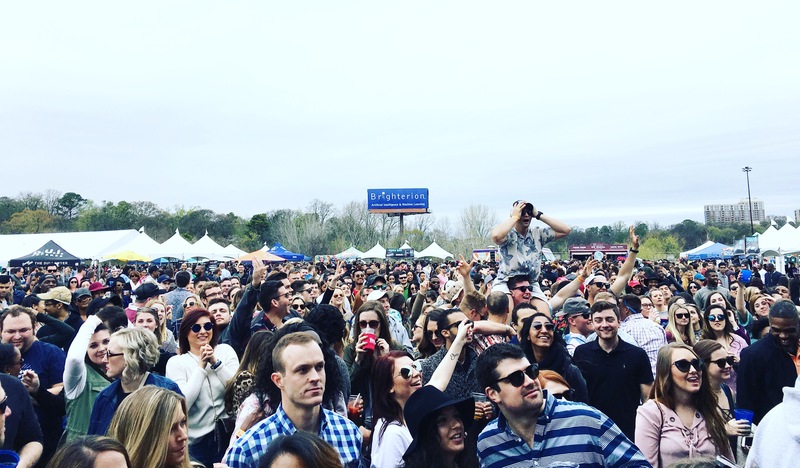 This year, the VIP tent had bites by Buttermilk Kitchen, Southern Bistro, Smoke Ring, Marlow’s Tavern to please to brunching guest. It was a beautiful day in Atlanta! Lots of sun and not too cold. Oh! The Photo Bus was there too! Y’all know I love a photo booth! My crew and I had the best time. But then again, we always do. 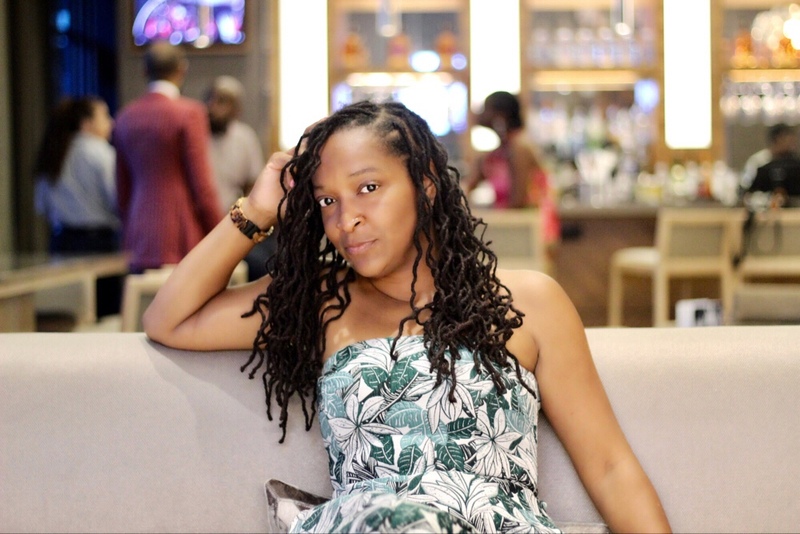 Did you attend the Atlanta Brunch Festival? What was your favorite brunch bite?